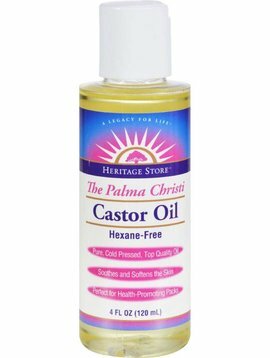 Home » Castor Oil - Cold Pressed, Hexane Free,- 16 oz. 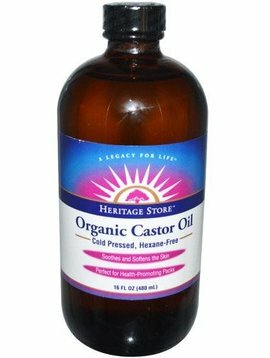 Castor Oil - Cold Pressed, Hexane Free,- 16 oz. 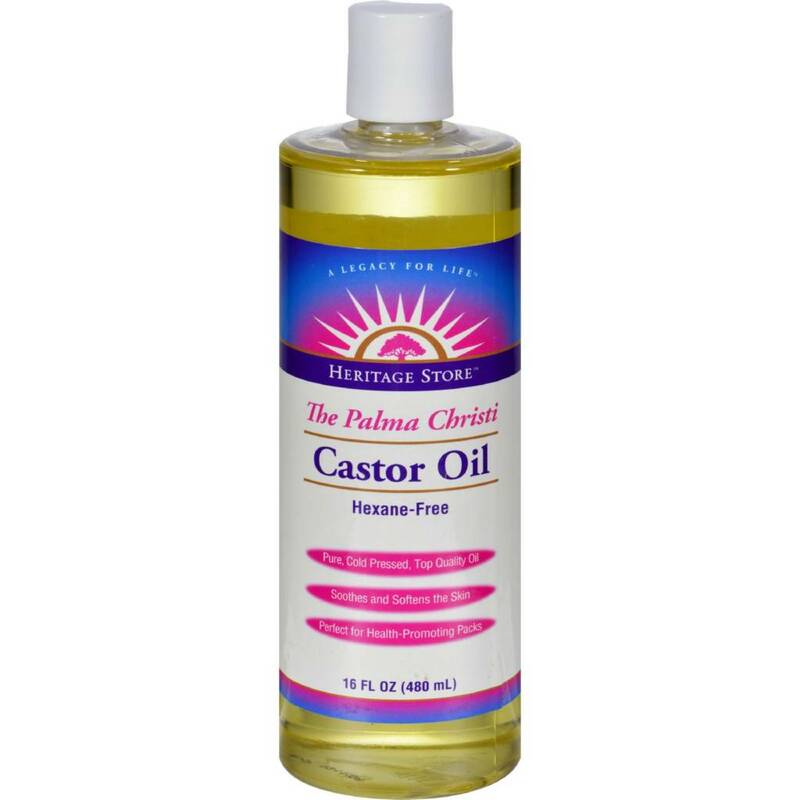 Black Castor Oil - 8 oz. 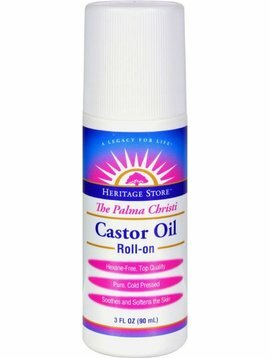 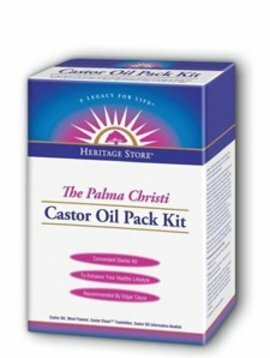 Castor Oil - 8 oz.